What do the Community Safety Wardens do? 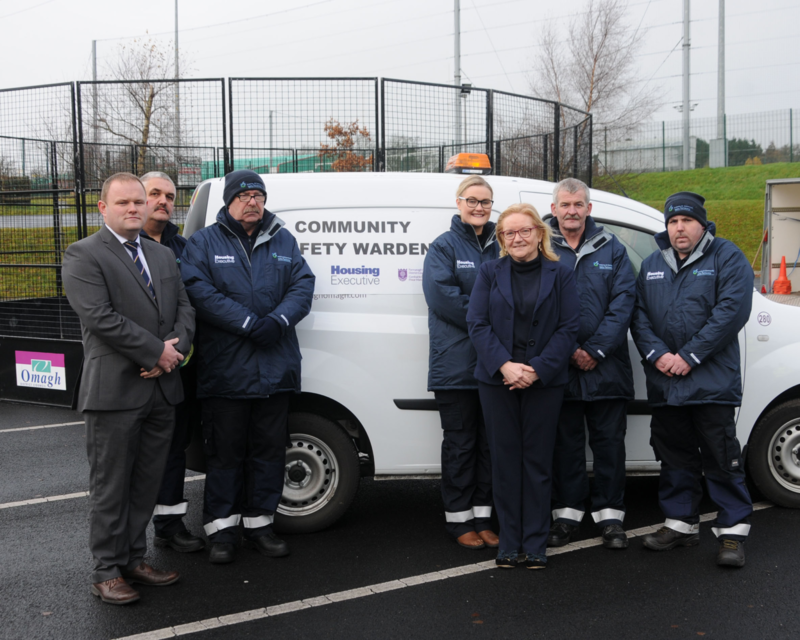 Community Safety Wardens primary duty is to provide a high visibility presence in our communities, by seeking to reduce levels of crime, the fear of crime and anti-social behaviour. They also provide reassurance, assistance and help in order to create a safer, more pleasant living environment within our communities. The wardens do not replace police, rangers or any other kind of wardens – they complement existing services and help ensure a co-ordinated response to problems in the local area. 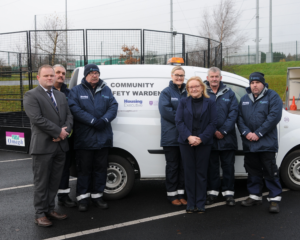 The Fermanagh & Omagh Community Safety Wardens Initiative commenced on Wednesday 23 November 2016. The Initiative is jointly funded by Northern Ireland Housing Executive & Fermanagh and Omagh PCSP. The wardens patrol throughout the council area in liveried vans and in hi visibility clothing. There are four Community Safety Wardens working 18 Hours each per week. They patrol by vehicle and on foot in Targeted areas of Fermanagh and Omagh Council Area. The patrol area’s and times are identified by the Tasking reports compiled in partnership with NIHE, PSNI and FODC. The Wardens Complete daily activity reports which are shared with NIHE & PSNI. The Wardens liaise with Community, Statutory and Voluntary Groups as/when appropriate. Provide a professional, high visibility patrolling presence, mainly on foot, in order to deter public nuisance, anti-social behaviour, crime and to encourage good behaviour. Provide a visible presence in the community in order to reduce the fear of crime and reassure local people and make them feel safe and proud of where they live. Report community safety issues raised by local people, or environmental problems, e.g. incidents, hazards, defects, fly tipping, dog fouling, graffiti, litter and vandalism. Develop community spirit by being approachable, responsive and by communicating positive news and dealing with problems quickly and professionally. Act as the eyes and ears of the Council by spotting, investigating and reporting incidents, including acting as professional witnesses as required. Respond promptly to prevent or defuse any actual problems of public order or safety within our communities, calling upon appropriate assistance when necessary. Develop links with youth and other community groups and work with them to minimise disorder. Gather intelligence on anti-social behaviour, suspicious behaviour or criminal activity and disseminate to appropriate agencies. Promote a caring, helpful and unbiased attitude towards residents and visitors, and remain polite and courteous. Encourage residents to take responsibility for reporting and witnessing anti-social behaviour and the outcomes of such behaviour. However, despite their presence the wardens do not have any enforcement powers and are only intended to help build trust and relationships with residents so that issues get reported and resolved quickly. 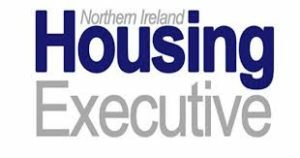 If a problem persists, the wardens can bring it to the attention of the NIHE, the local council or the PSNI. The scheme is not designed to replace community policing, but the wardens will offer their support and complement other statutory agencies. What can the wardens deal with? How do the Community Safety Wardens engage with local communities? The wardens work close to the heart of our communities so if problems arise they can offer help and advice. They will regularly have a presence at community-based events, offering advice and support to local residents in a friendly and courteous manner. The PCSP office in the Council on 0300 303 1777. If there is an emergency situation then you need to call the police on 999. If the situation is not an emergency you should contact the police on 101.